On our blog, we talk about how different ingredients can harm our bodies and affect our health. One problem that is not often discussed is how ingredients toxic to human health eventually wind up in ecosystems. These ingredients can disrupt the environment and put animals in danger. Our cleansers, shampoos, conditioners, and more, wash down our drains daily and wind up in marine communities. This means every one of the ingredients in the products ends up there too. Many do not get washed out in the wastewater treatment process. Often, they get broken down into more harmful compounds. From there, the water flows freely into oceans and rivers. At Think Dirty, we passionately believe that all living things on our planet are important and worth protecting. Here we discuss some common beauty ingredients that can harm our marine friends. These ingredients are found in products many personal care products such as conditioners and shaving gels. Environment Canada has labelled siloxanes as toxic persistent chemicals. Research has shown that siloxanes build up in fish and aquatic ecosystems putting the organisms at risk. These toxins can also harm humans who consume fish with high levels of siloxane in their bodies. Parabens are potential hormone disruptors and have been on the outs with the beauty community for a few years. They are, however, still found in thousands of popular products. Wastewater treatment should prevent parabens from contaminating water ecosystems. Yet, they have shown up in high levels in the tissues of marine animals like dolphins, sea otters, and polar bears. Triclosan is an antibacterial ingredient found in products like soap and toothpaste. Although wastewater treatments should eliminate triclosan, research studies have found high levels in streams and oceans. Triclosan fights harmful bacteria, but it also kills good bacteria. It often harms algae and can affect hormone levels in marine animals. When triclosan degrades, it creates even more potent hormone disruptors, further harming organisms. A study found that dolphins off the coast of the United States have accumulated dangerous levels of triclosan in their bodies. 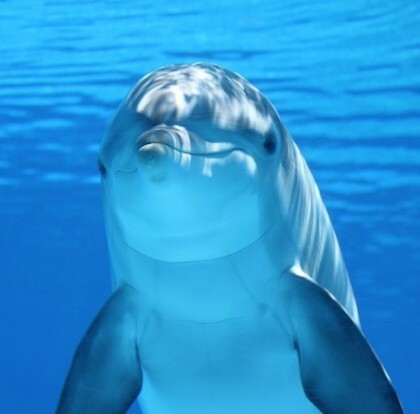 Dolphins are a critical species in ocean ecosystems. Their endangerment could disrupt the balance of the entire community. Companies often exploit marine ecosystems and organisms to search for new ingredients to use in beauty products. This can put the ecosystems and animals at risk. Blue Biotechnology is a technique used in Europe that ensures production is safe from development to execution. 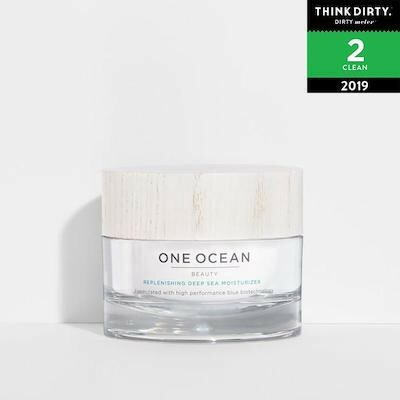 It allows companies like One Ocean Beauty to use cutting-edge marine ingredients without harming marine communities. This is crucial as ecosystems can be devastated when critical organisms are removed by companies searching for the ‘next big thing’. Many great brands value not only eco-friendly ingredients but production processes as well. Brands can take steps to ensure all packaging is recyclable and that aspects of production are not harmful to the environment. Next time you’re shopping for new products, think about how it could harm our ocean friends. 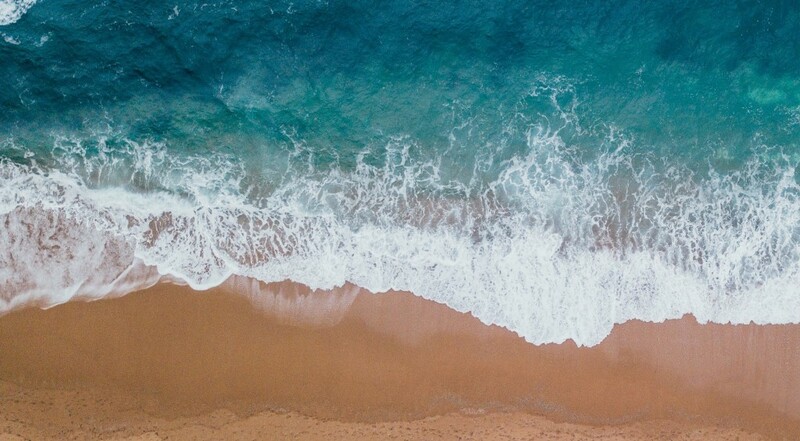 Ingredients and the Ocean: The Secret Danger was originally published in Think Dirty on Medium, where people are continuing the conversation by highlighting and responding to this story.